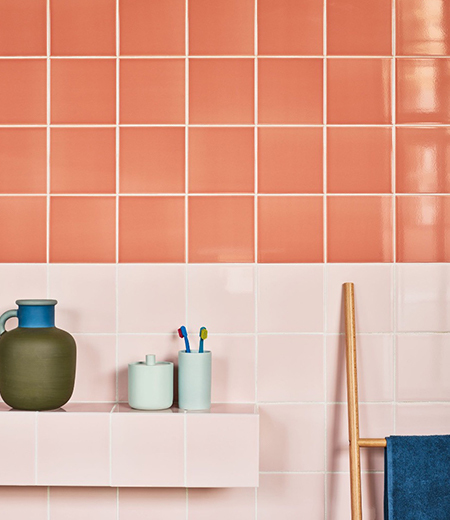 Achieving the subtle and delicate glazes of our Campinola wall tiles took 40 years to master in a small artisan Italian business. The team at Claybrook found the atelier whilst seeking the most beautiful and rare examples of tile to showcase. Seal with Lithofin KF Stainstop.